Despite the fact that it seems like winter is never leaving, details are coming out from Ford and other sources about the new convertible top mechanism in the 2015 Mustang, Mustang GT, and Shelby. For those living in climates where convertibles make sense, Ford sells many of their open-top Mustangs. Also, they are popular with rental fleets in tourist areas. 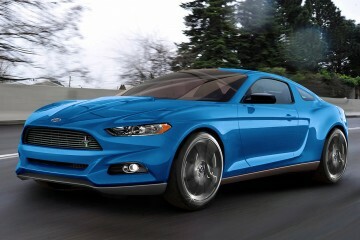 For 2015, Ford has redesigned the top to be more compact, better built, and faster than the previous generations. Let’s take a look at what has changed. 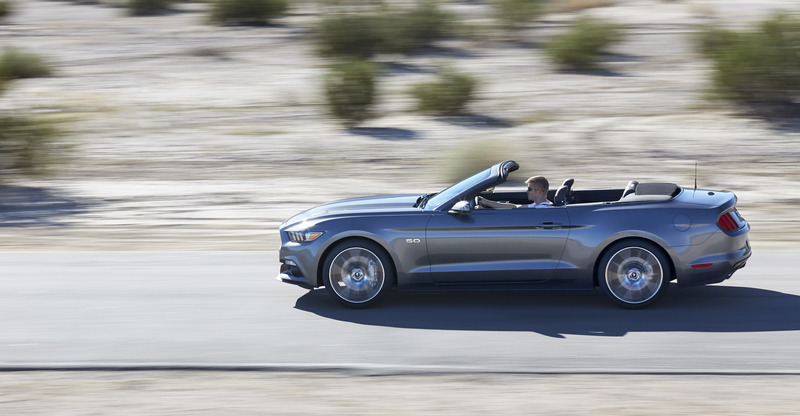 The new 2015 Mustang convertible features an all-new top design. 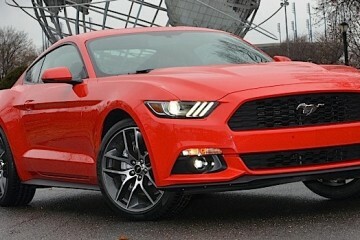 For 2015 the Mustang top opens twice as quickly as the previous version. Taking advantage of a single latch design to lock the top in place, the 2015 top should retract in approximately 10 seconds. Some more expensive convertibles do not have a manual latch to hold the top closed, like the Jaguar F-Type, but a single latch is much more convenient than reaching across the interior to reach the passenger side latch. 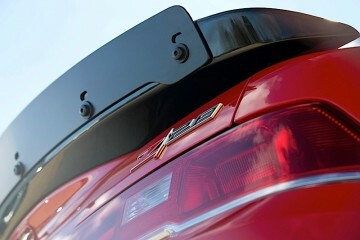 The top features 5 metal support bows instead of the 4 on the previous version. This means the top can fold up one more time, making it fold more compact when open. The top in the 2015 will close nearly flush with the truck, improving aerodynamic air flow along with creating a better looking appearance. 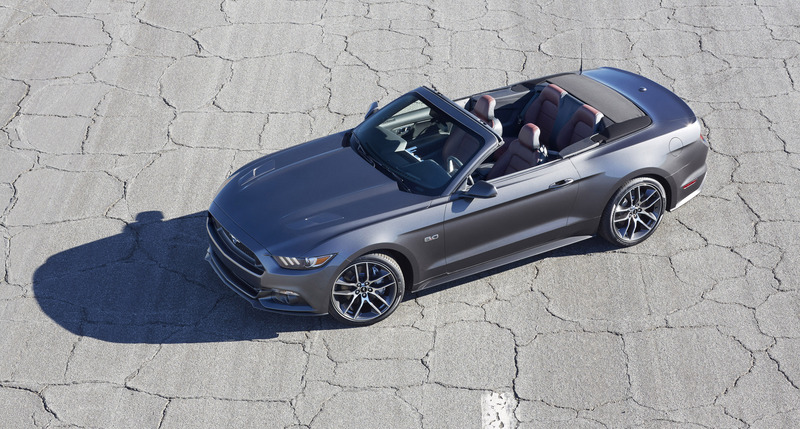 The new top on the 2015 Mustang convertible folds nearly flat. The top material is also improved, sporting 10mm of cushioning between the two layers between the headliner and the twill exterior. The extra cushioning should dramatically reduce outside noise (a problem with convertibles), and provide insulation to keep the heat in in the winter. 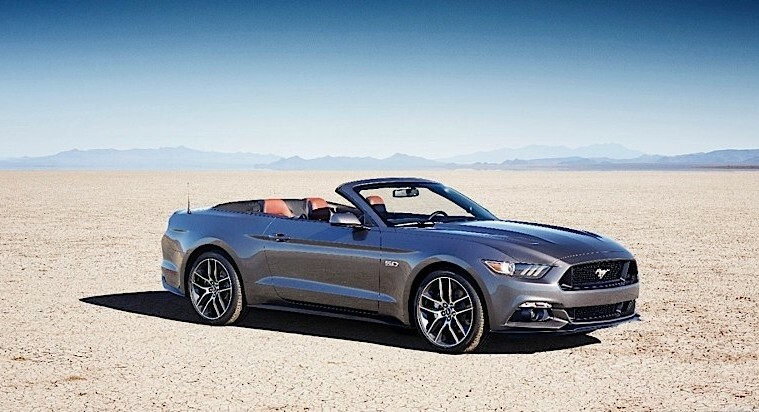 The 2015 Mustang convertible will go on sale late this year. 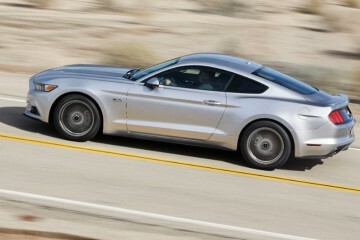 The convertible version of the regular and GT Mustangs are expected to go on sale at the same time as the hardtop versions later this year. Based upon our latest intel, that will be late fall. 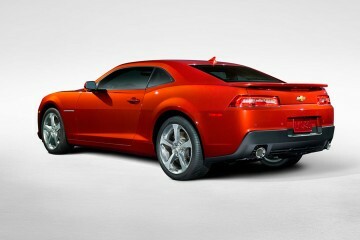 Right now, the convertible version is $5,000 more than the coupe. We would expect a similar price difference on the 2015 version as well. Stay tuned!